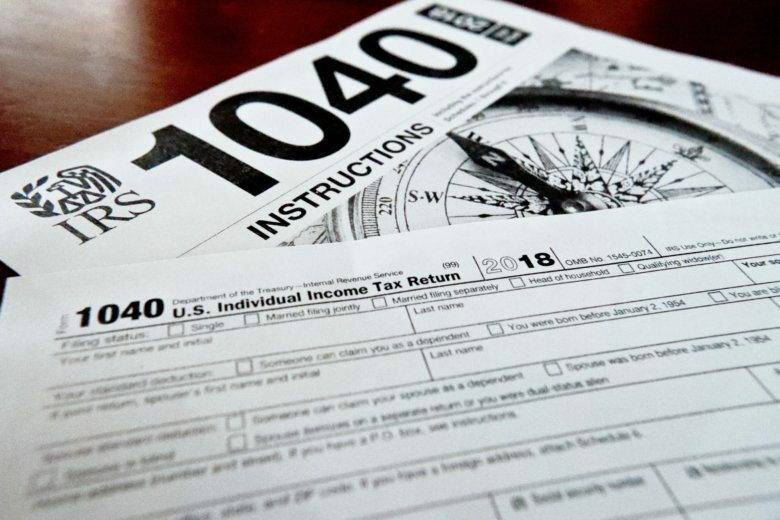 The IRS said Friday that about 50 million taxpayers have yet to file their tax returns. If you are among them, don't despair — there are options. The IRS said Friday that about 50 million taxpayers have yet to file their tax returns. If you are among them, don’t despair — there are options.